Scrapping Out of Control: BLACK FRIDAY BLOG HOP!! Thank you for joining us for our very FIRST "MCT Black Friday Blog Hop"! Okay, not only are we having a SALE, but we are ALSO releasing 2 new stitched dies that YOU ALL have been requesting for a LOOOONG time! IF you own the "Curly Label Die" & the "XL Label Die", we now have Stitched dies that will layer on top of those! Are you excited as we all are??? Wait, we are NOT stopping there, I have ALSO had several requests to sell the "Teeny Tag Dies" by themselves (for mass producing purposes) GUESS WHAT???? We now have them selling in my store by themselves! 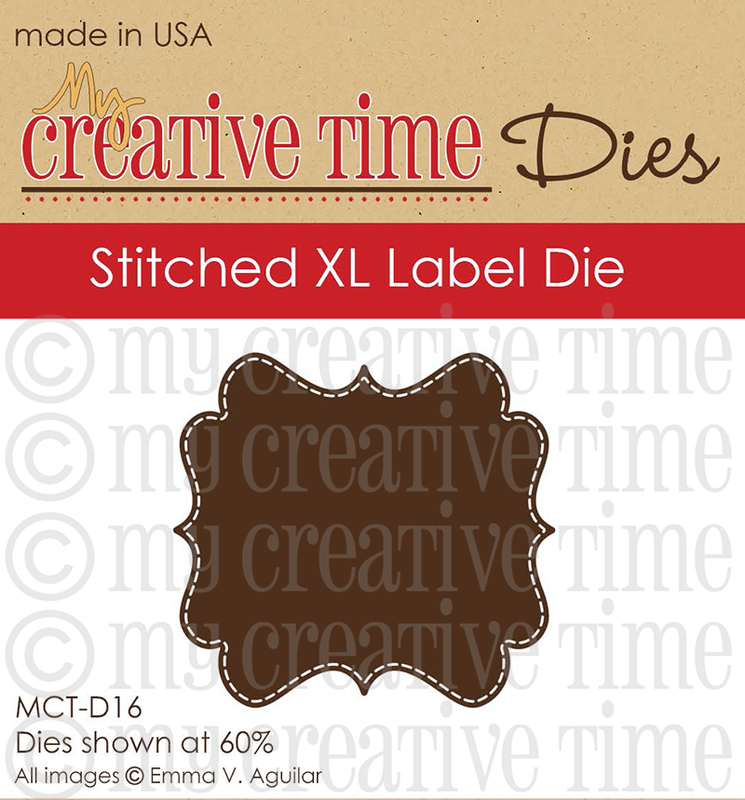 Sit back & please enjoy this hop as we all showcase the BRAND NEW "Stitched Curly Label Die" & the "Stitched XL Label Die" along w/many other MCT products! Please use the code: BLACKFRI (all caps) to get a 20% discount of your purchase! Sale will end Sunday, Nov 25th @ Midnight! How cool is that right!!! Sit back and relax at home and do all of your Christmas shopping in one place! Here is the line up! For my project today, I smashed a page and made a video for you! Come check out the video!! 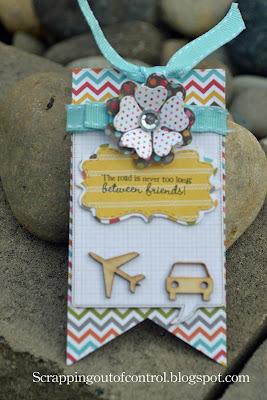 I also made this cute little tag for a special friend using the Tag die! Do you want to see the new sets??? Check it out! Thank you for stopping by and don't forget to leave a comment for a chance to win! Also, don't forget to take advantage of this awesome deal! Take care and Happy Holidays! Love your smash pages, and your tag is just too cute, Nancy! Great smash page! LOVE the legos!!! Such a great tag as well!! 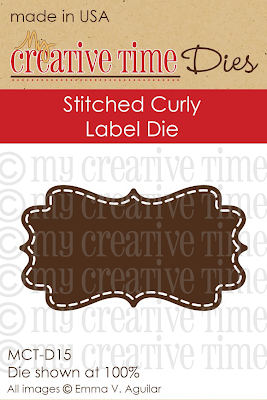 The new die is a great way to highlight your title on your layout!! Great Idea! Great projects. I've never tried smash booking. Your tag is so cute, too! Great job! I love watching you girls do your smash books! Gives me great ideas! That tag is so pretty to. Very soft. Thanks for sharing! I love this. It's amazing!!! The video is great. Just placed my order and I can't wait for it to arrive! Great smash page, you and Emma always make it look so easy. I have seen them in my local craft store but still not sure about it for myself.I'm also loving your tag, I've been doing tags on cards for the last week now. Thanks for sharing. What a fun lo and video. The tag turned out adorable. Very cool smash book and the tag is so pretty! Your smash pages are really cute...and that little tag is darling!! Wonderful work! I especially LOVE that little tag! SOOO cute!!! 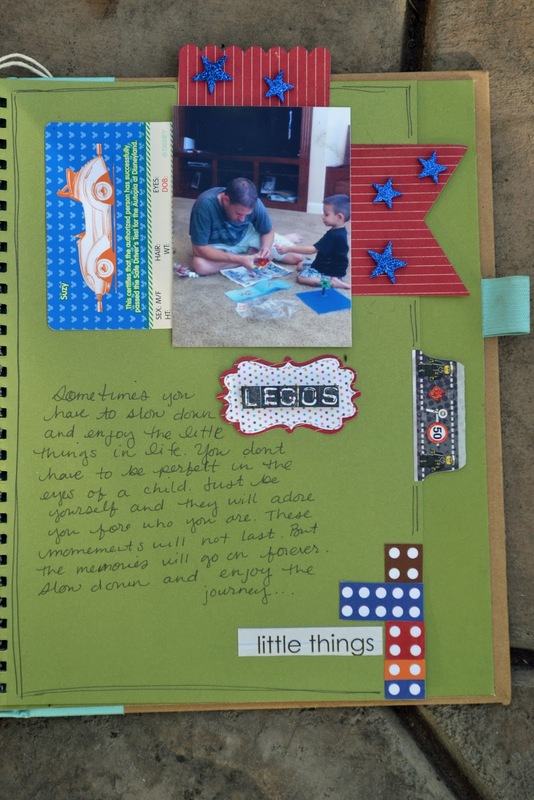 Very cute smashbook page! And I love the tag and all the little extras you used. I'm sure your friend will love it. LOVE LOVE LOVE your projects! Wonderful!! Too cute, especially liked the friend tag!!! Both projects are amazing . . . especially love your video which kind of shows your creative "smash" process. Very cool. the layout is good and the tag is awesome! love it! great job! Excellent! Our grandson is a Legomaniac too (as bad as his Nana and her craft supplies). This is a fabulous idea. Tag + layout = adorable!! You've showcased the new releases (and some of the oldie-goodies) wonderfully. Thank you for sharing and inspiring. 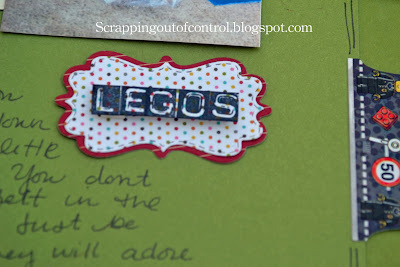 I love that you can use the dies for more than cardmaking! Your layout is fabulous! Awesome projects. I love that tag. Awesome, I need to work on my smashing pages too!! I love yor tag, thanks for sharing. You are so cool! I just LOVE those videos :) Great job! 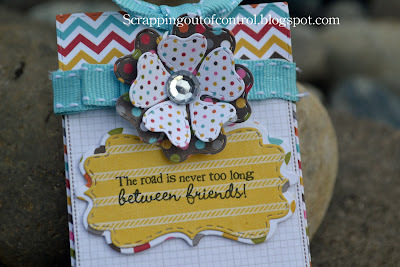 What great projects...I love the colors on the tag and the flower you embellished it with. Thanks for sharing. slbuller at fullchannel dot net. Fun and cute page! Sweet tag for your friend. TFS! I soooo enjoy alllll of your videos! EVERY SINGLE one of your smash book pages are FABULOUS !!! Your tag is sooo very sweet.... I just LOVE IT! Nice work. Good way to showcase the dies. 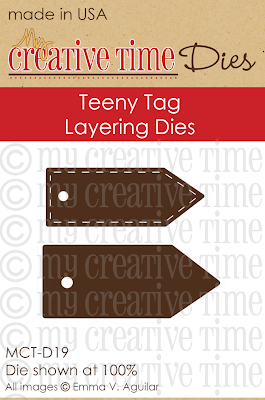 Your tag idea is too cute! Love that idea for friends far away. Your page is wonderful...You are so brave to write right onto the page...I usually mess up the writing. Nice job on your projects. TFS with all of us. Super Cute Projects! 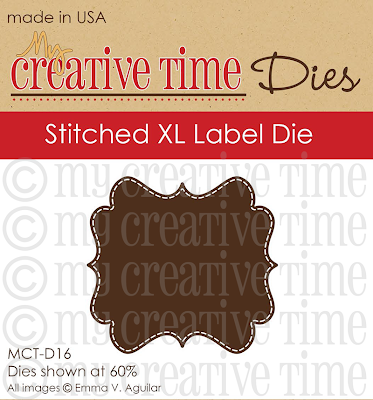 Just love the new stitched dies. cute! 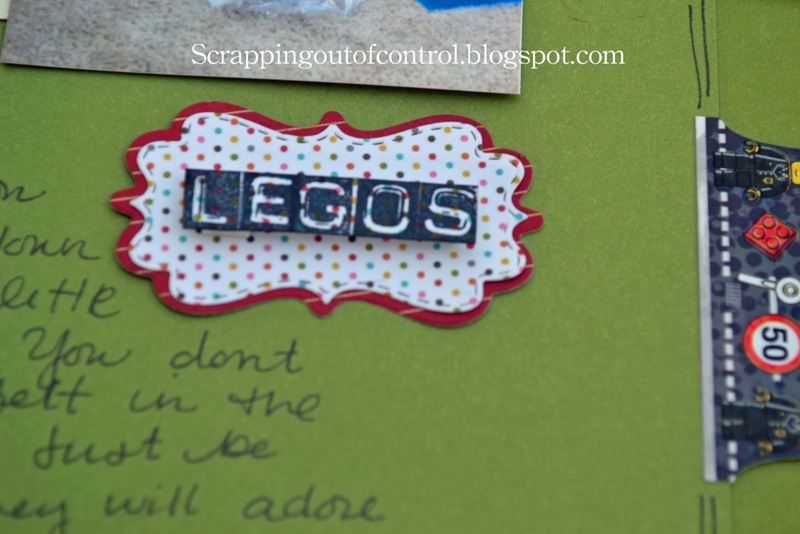 I love the legos and the tag is so cute! I LOVE your Smash pages!! You make me want to get mine out and start smashing away hee hee! Your tag is AWESOME! Love the colors, the flowers, the bling...well lets just say I LOVE the whole tag!! Don't understand Smash craze. LOL But love the tag. Those little wood pieces look flat enough to use on bookmarks, which is going to be several add on gifts for friends that read. I'll have to check them out. I love this font in your comments. Do you know what it's called? Thanks for the video. Super cute both projects. Thanks for share. Great smash page and tag! Love them both! Great video of your lego smash page and cute tag. I never thought of using die cuts in my smash book - I usually don't put that much thought into it!, or I'm just really lazy! I am working on my first smash book. Thanks for the inspiration. love these projects ! I just started a smash book, there really FUN ! Great job!! Love your tag!! Smash books are lots of fun. I like your use of the label die. Nancy ~ OMG!! I LOVE the Lego page!!! It si so PRECIOUS!! Our sons share their LOVE for them!! How CUTE of you to use stamps and dies that way!! Plus all the journaling ~ BEAUTIFUL hand writing!! Well I must say that tag is simply GORGEOUS! Such fun paper, dies and embellies!!! Sorry this comment is so late trying to play catch up!! Hope your Thanksgiving was wonderful!! !